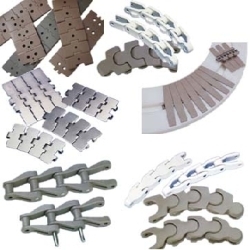 Our product range includes a wide range of table top chains, sugar mill chain, palm oil mill chain, malleable elevator chain, machine tool chain and cement mill chain. 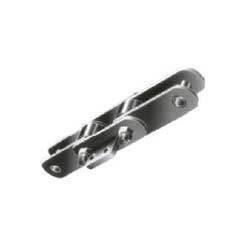 We are identified as one of a prominent manufacturer and supplier of a wide array of Table Top Chains. 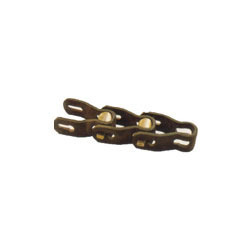 High quality material is utilized to manufacture the offered chain that is used in table top. 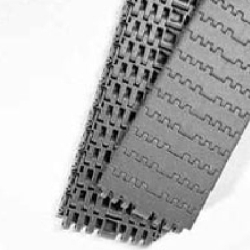 The material used in the manufacturing process is sourced from reputed vendors of the market. 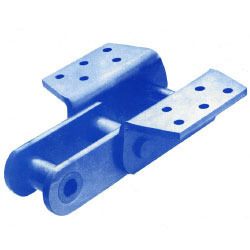 We are one of the accredited manufacturers and suppliers of a premium range of Sugar Mill Chains. 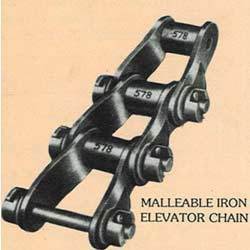 The offered chains are used in sugar mills as these are available in various specifications. 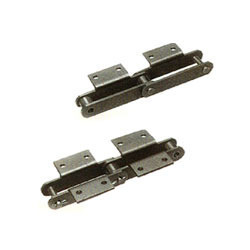 High grade material that is sourced from authentic vendors of market is used in the manufacturing process. 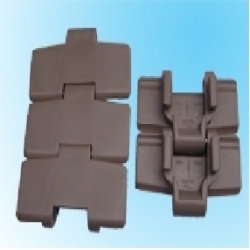 We are a leading manufacturer and supplier of a broad array of Palm Oil Mill Chain. 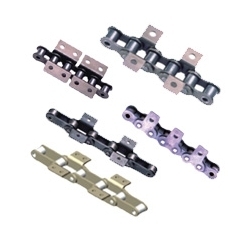 A team of highly experienced and qualified professionals is hired by us to manufacture the offered range of chains. 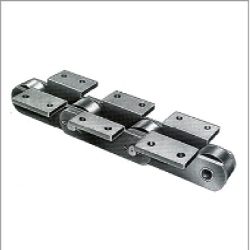 To meet the diverse requirements of clients, we offer these chains in a spectrum of specifications. 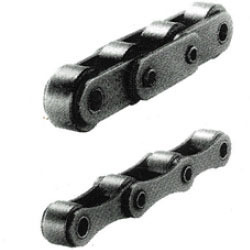 We are among the eminent manufacturers and suppliers of technologically advanced Chains. 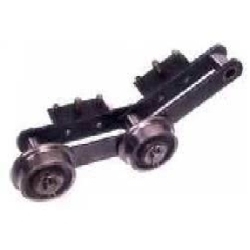 The plants offered by us are manufactured at our state-of-the-art infrastructure facility using high quality spare parts. To ensure safe transit of these plants, we pack these in premium quality material. 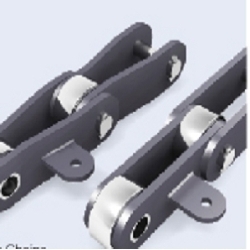 Looking for Industry Special Chains ?